Discover The Wonders of Our Earth and the forces and life forms that shape our world with the Physical Geography Series. This program discusses how water is trapped between grains of rock underground. discover wells, water flow, hydrology, artesian wells and the water table. 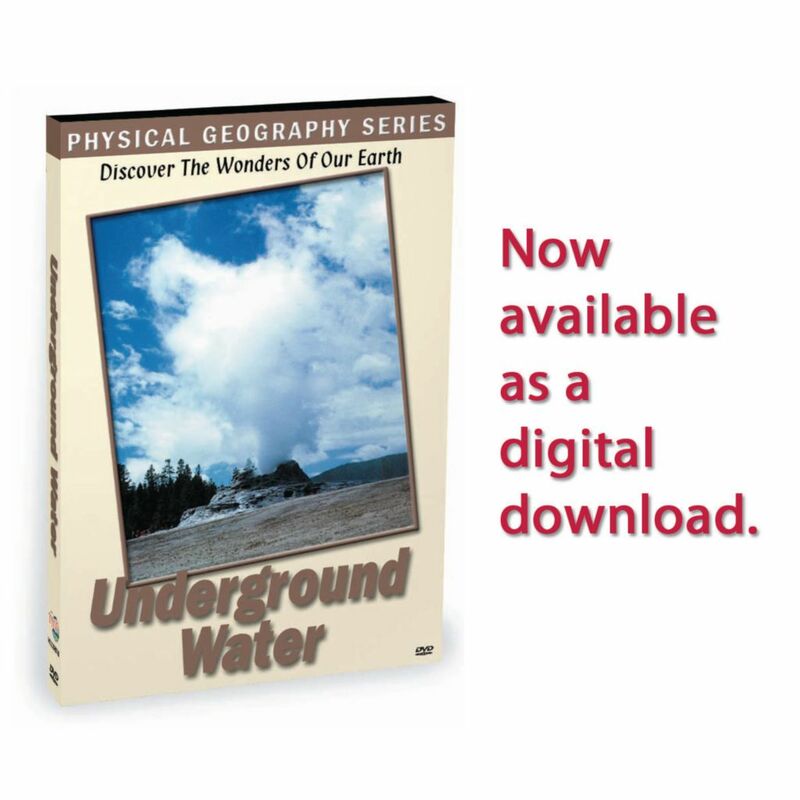 Subjects covered include: How ground water is stored and moves through rock below the earth’s surface, How water is recovered by wells and how the “cone of depression” occurs in a water table, How AQUIFERS or water-bearing rock layers hold water like a sponge and how the water table is recharged, How artesian wells work using computer animation, Why some underground water is “hard” and some is “soft”.